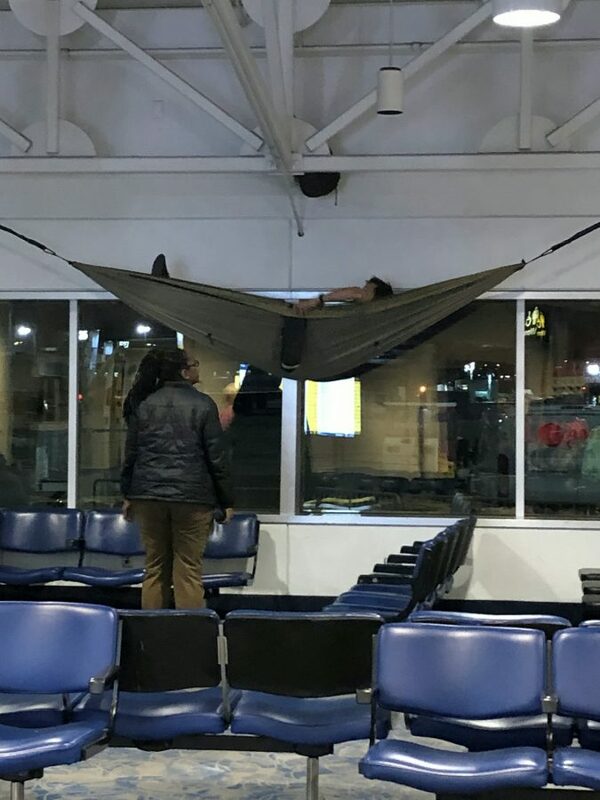 This is the funny moment an exhausted holidaymaker set up a HAMMOCK in an airport so he could have a quick nap before his early morning flight. 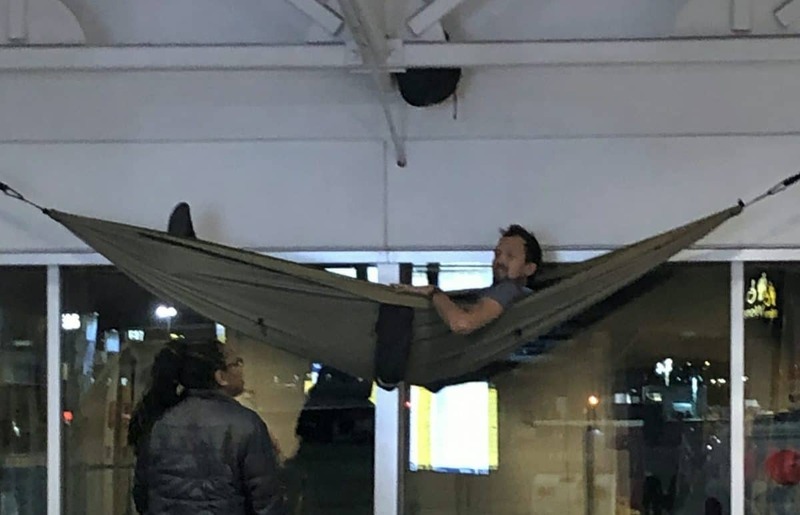 The sleepy traveller strung up his make-shift bed in the departure lounge at Charlotte Douglas International Airport in North Carolina, the early hours of Sunday morning. Onlookers watched as a night-shirt airport worker prodded the hammock to wake the man, while he dozed above rows of empty seats. Minutes after being approached the traveller made his way down from the hanging bed before packing it away. Eyewitness Magalli Odom, 48, said: “My husband and I were just waiting for our early morning flight. 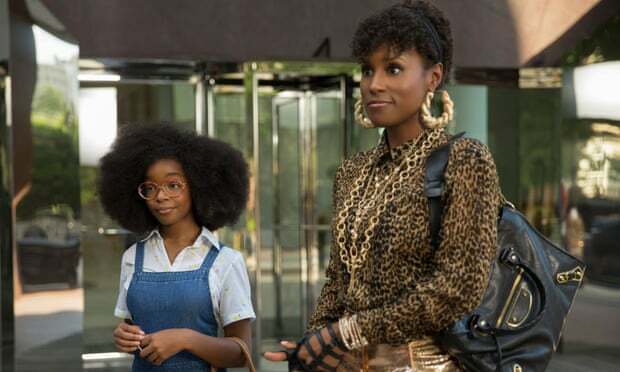 “We had just been to our daughter’s baby shower and were flying home to Huntsville. “We were both spent hours struggling to get comfy on the airport seats. “It was only when I went up to the bathroom that I saw an airport worker approach him. “She tapped the hammock and his head just poked up. “Then all of a sudden his head just poked up. “I didn’t hear what was said but he was very compliant and used the chairs to help himself down. “I just thought it was genius. Charlotte Douglas International Airport has been contacted for comment.